Each experience is developed from the ground up to integrate the senses. Meena composes music with sensory science fused into every note. She develops every taste with music, fragrance, touch and sight in mind. Past Yntegrity contributors include Billy Corgan (The Smashing Pumpkins) and Shepard Fairey (Nøise), alongside video artists, neuroscientists, dancers, choreographers, storytellers, and chefs. Meena creates each Yntegrity with a new team for fresh perspectives, and diverse disciplines, approaches, origins, genders, ages, and beliefs. Yntegrity is a series of multi-sensory immersive experiences designed by Ysanne Spevack aka Meena Ysanne, based on her ongoing 25+ year dual careers in music and food. Combining her music and food with research from neuroscience and psychology, Meena creates memorable performances that connect deeply - on an emotional, alchemical level. She accesses our sense of hearing, sight, taste, smell and touch, and our subtle senses, like our sense of balance - and integrates them using technology, philosophy, and something wild from nature. Each Yntegrity has a unique theme and character. 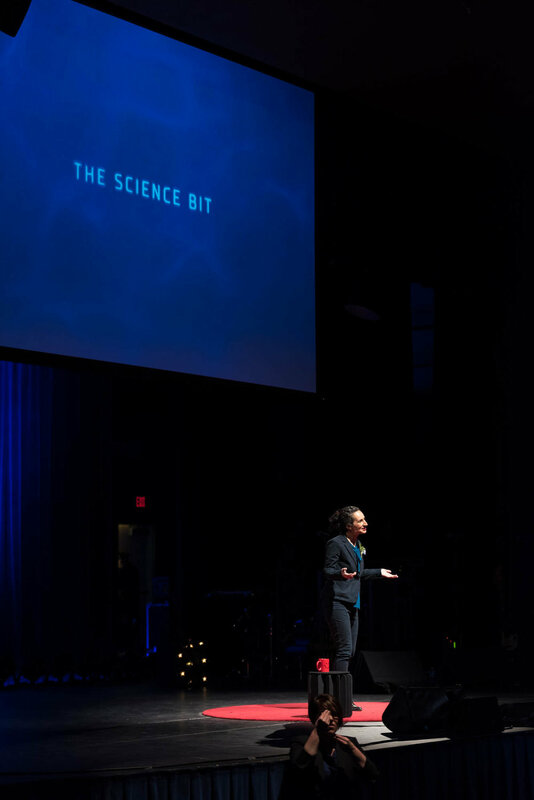 In 2017, Meena was invited to speak about Yntegrity at TEDxBend, Open Senses, and East Meets West. She is available for future speaking engagements, and - of course - to design her sensory experiences, and crossmodal multimedia performances.